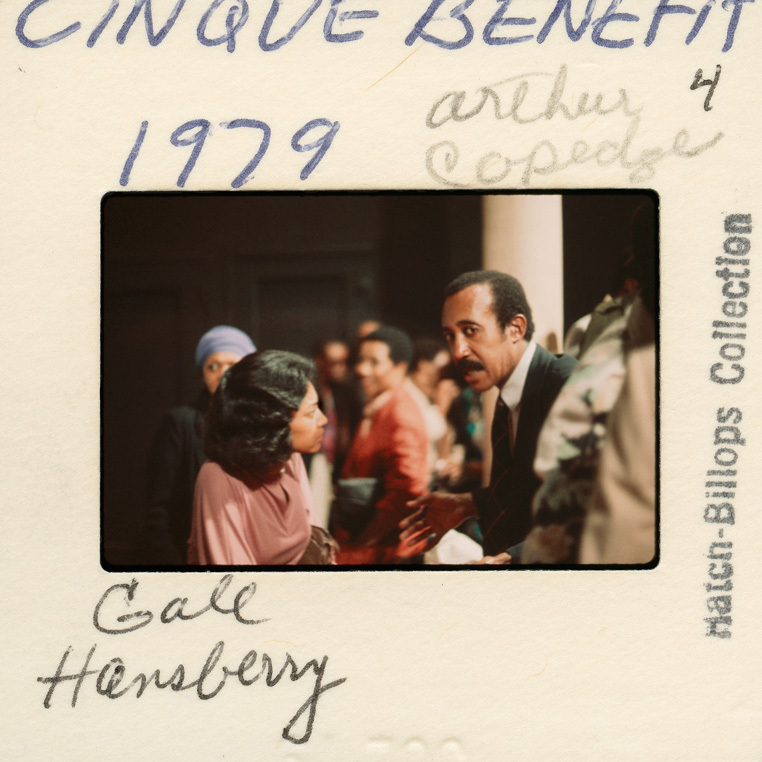 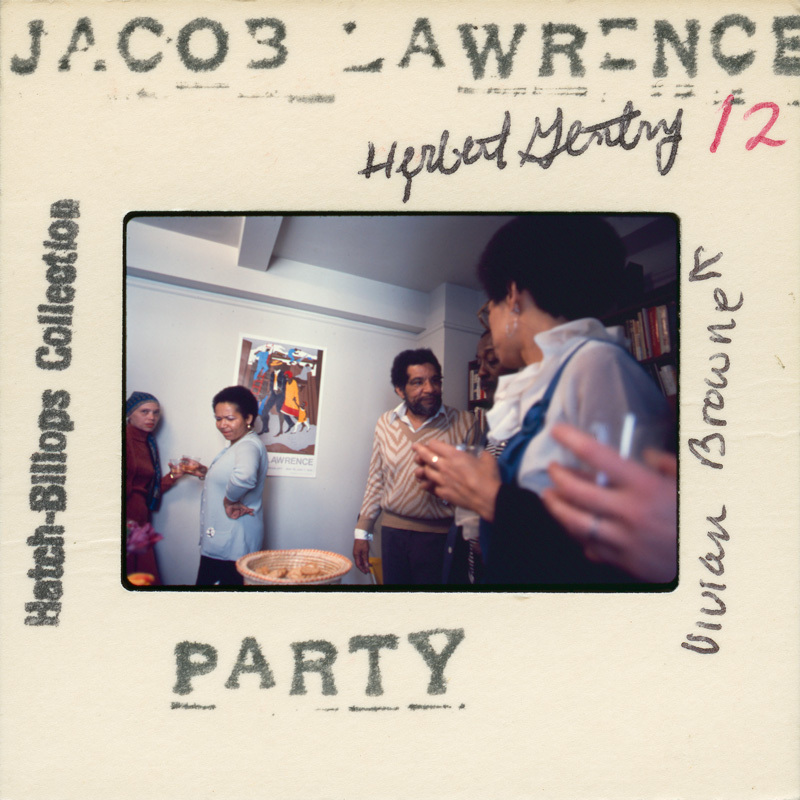 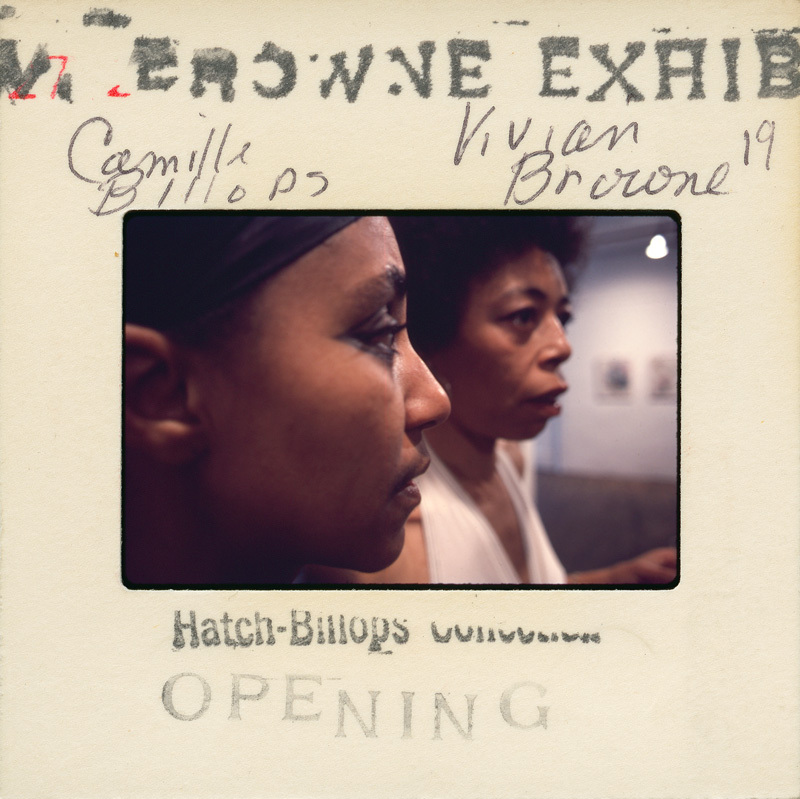 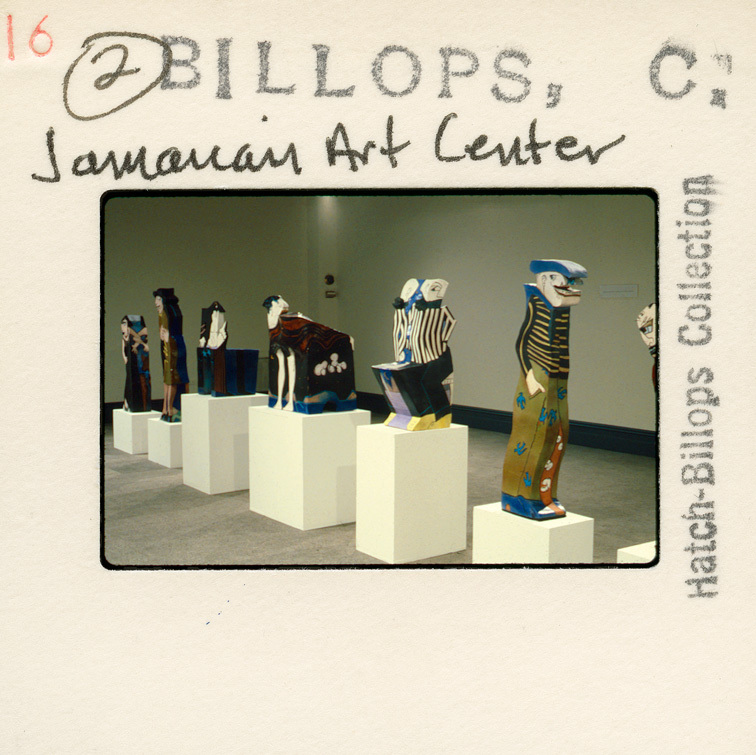 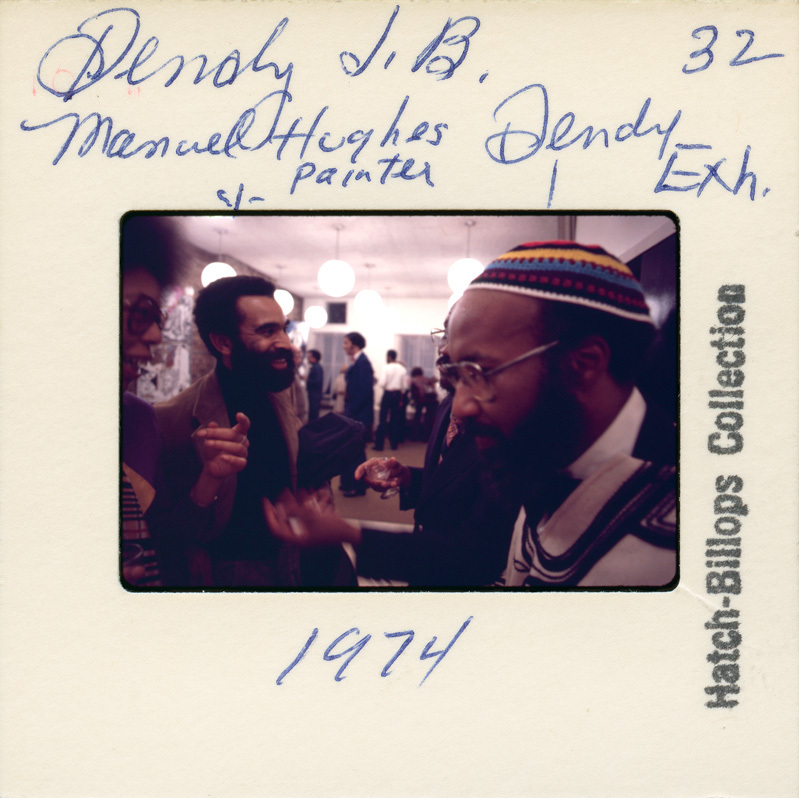 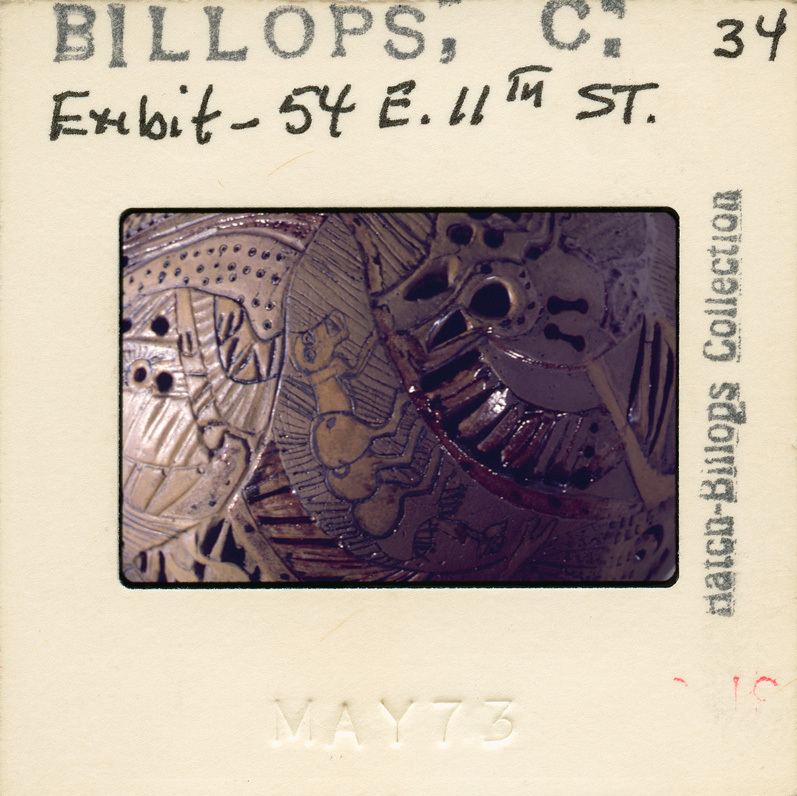 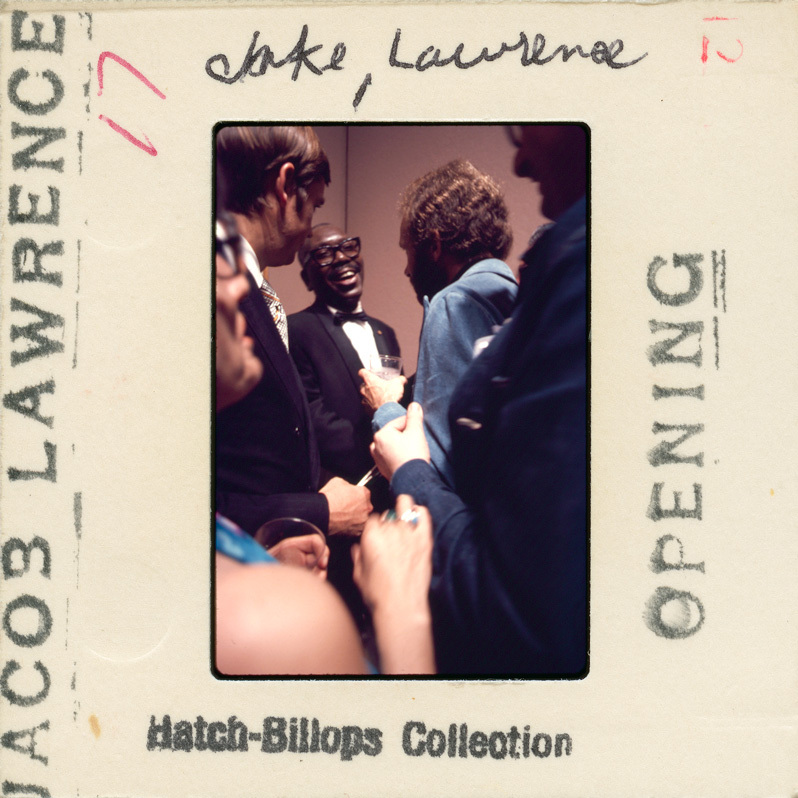 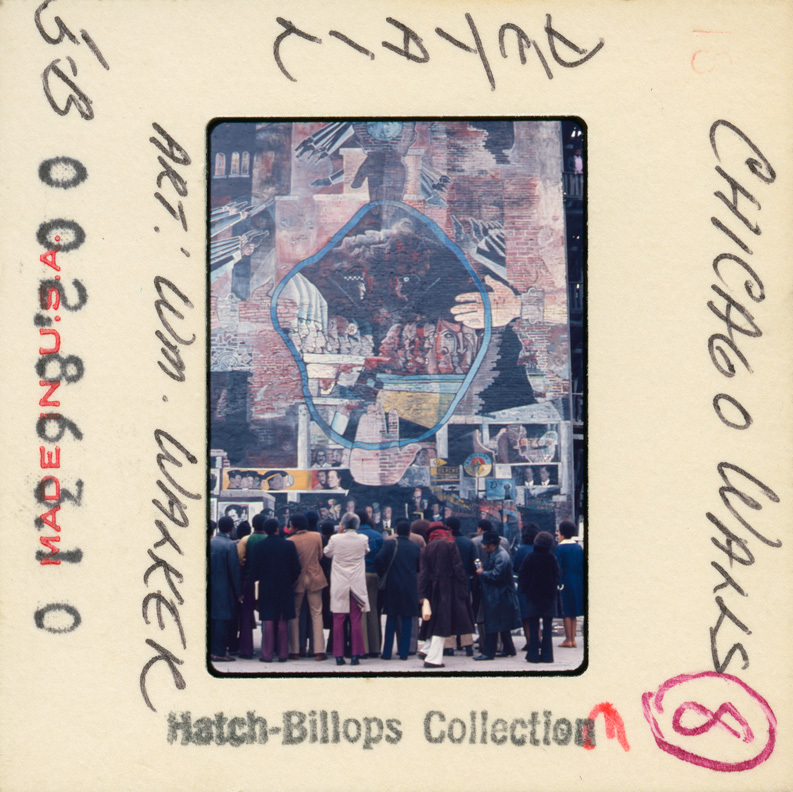 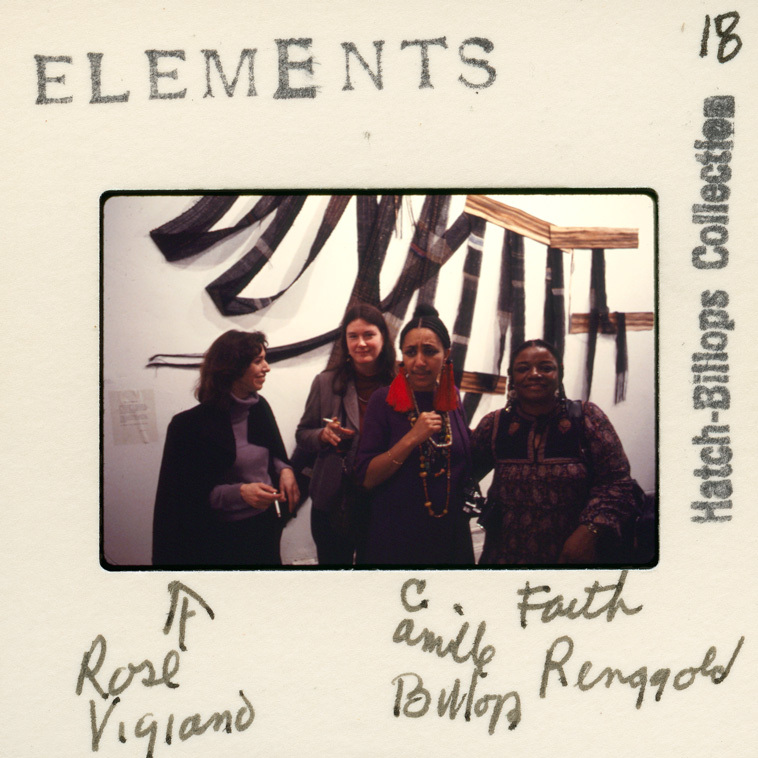 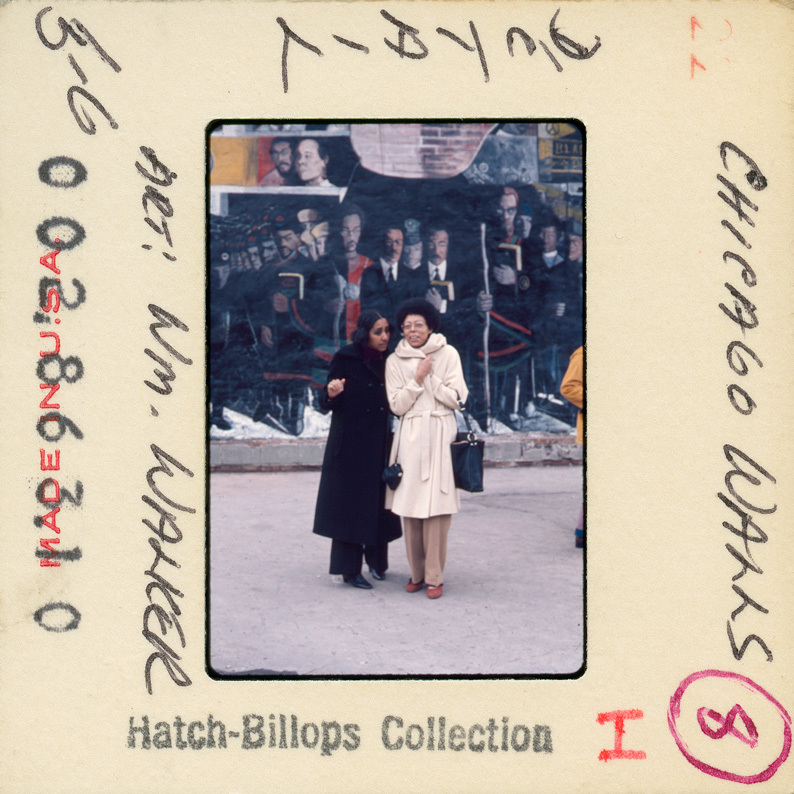 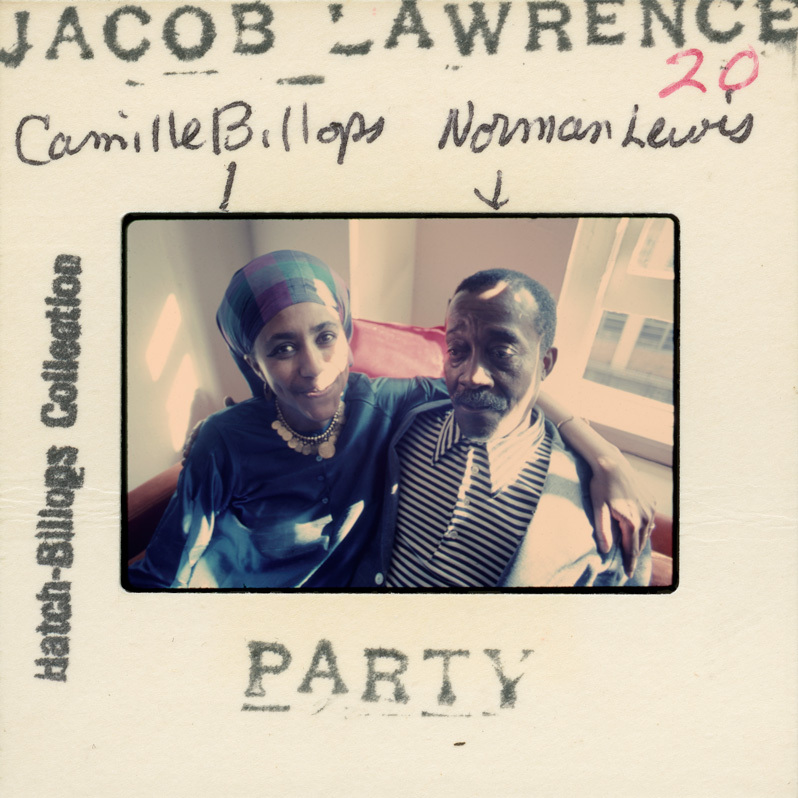 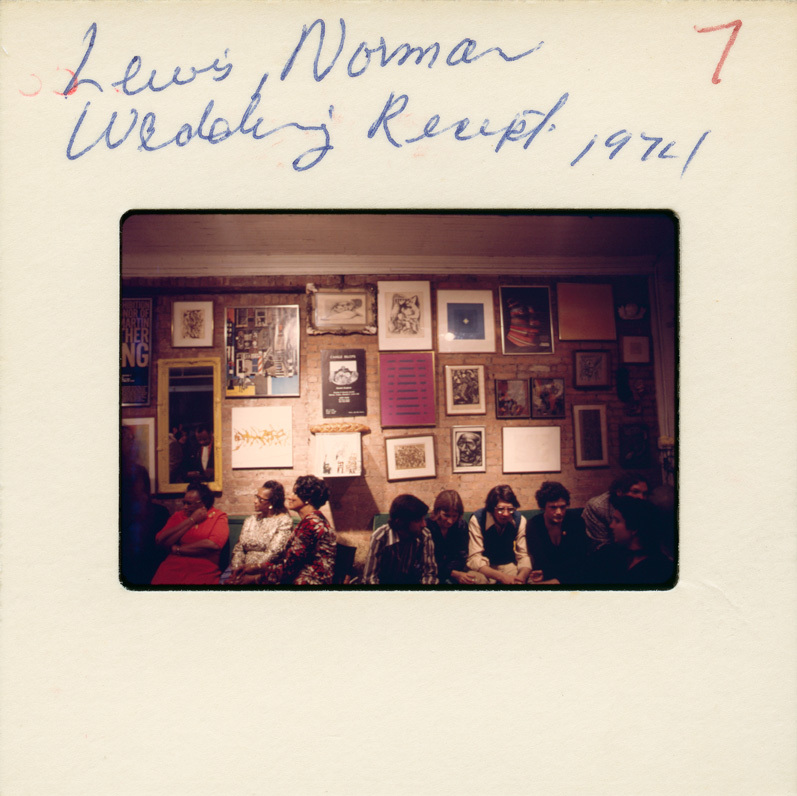 In addition to compiling existing records of African American art and culture, Billops and Hatch began to document the numerous friends, fellow artists, and cultural workers who were an integral part of their lives. 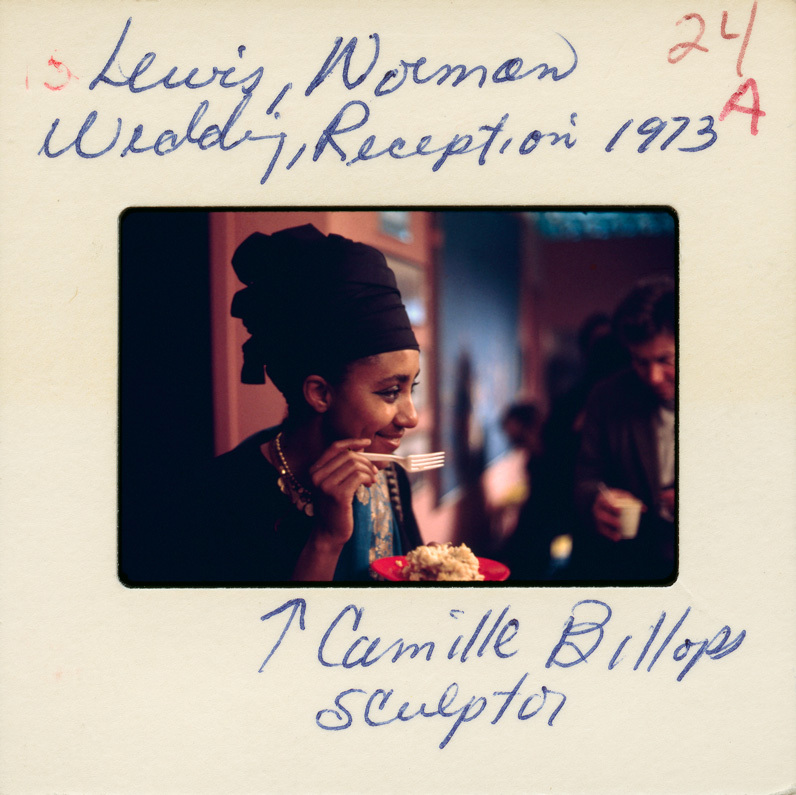 Billops captured these moments with her camera. 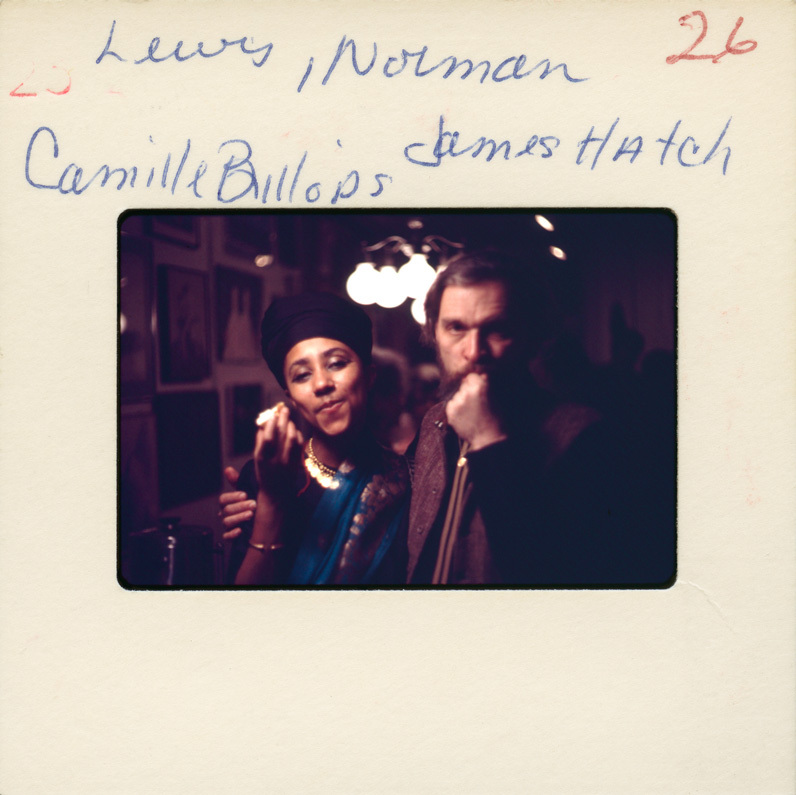 On the nearly 10,000 slides, she noted people, places and dates. 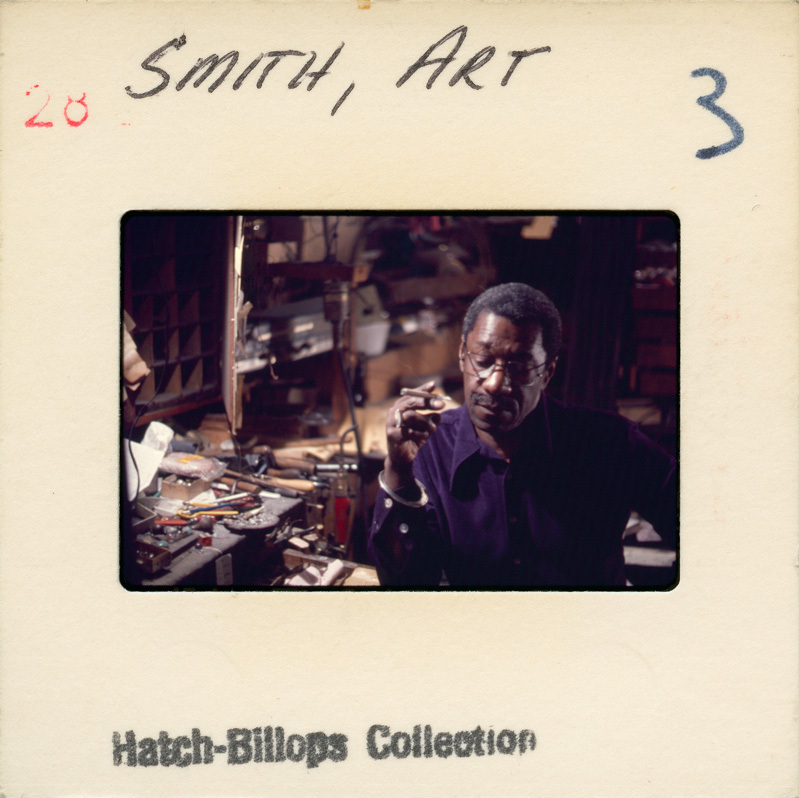 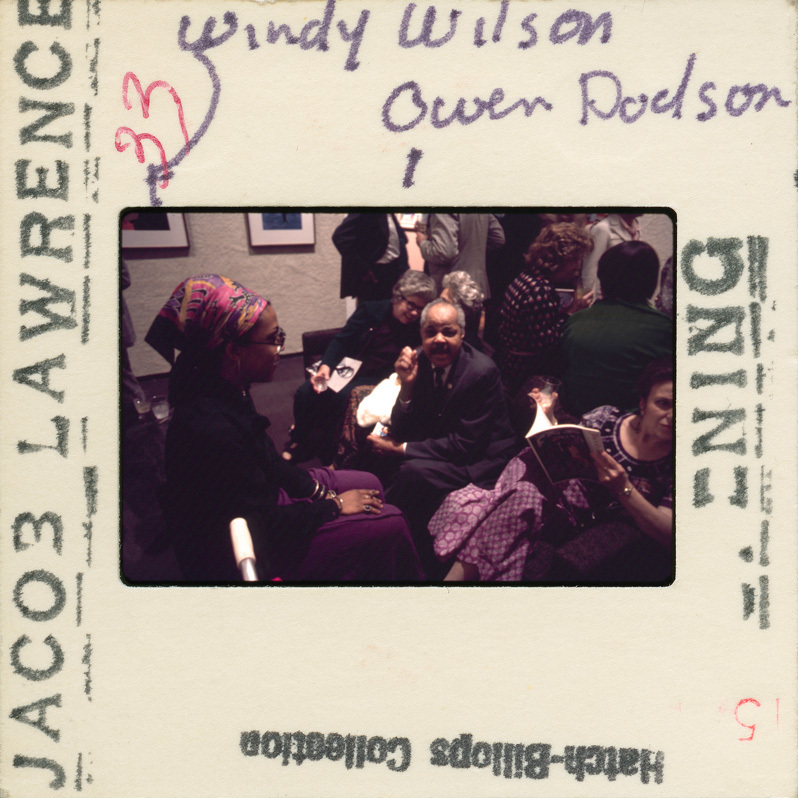 Each slide is a unique record of the productivity and public presentations of black artists’ works.